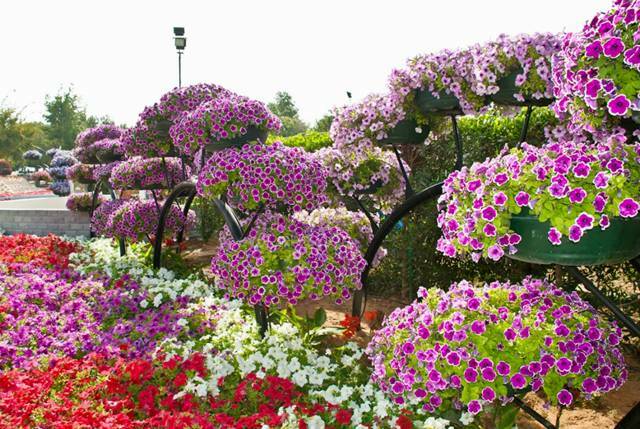 The garden had set the Guinness World Records achievement last year with 2,426 hanging baskets. 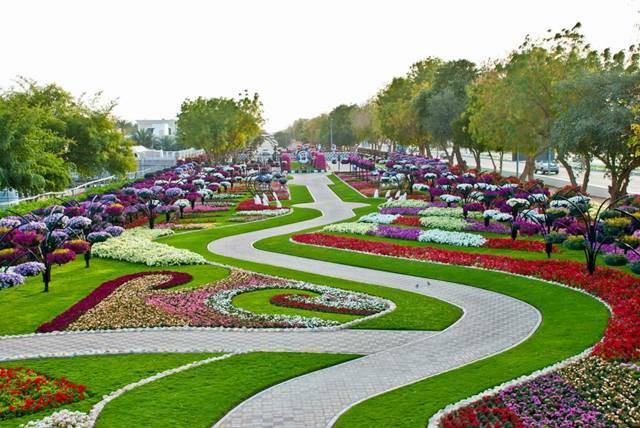 This year however, Akar Landscaping Services and Agriculture (the company responsible for the garden), had decided to expand the garden to make it even more impressive, and hopefully to break their own record. 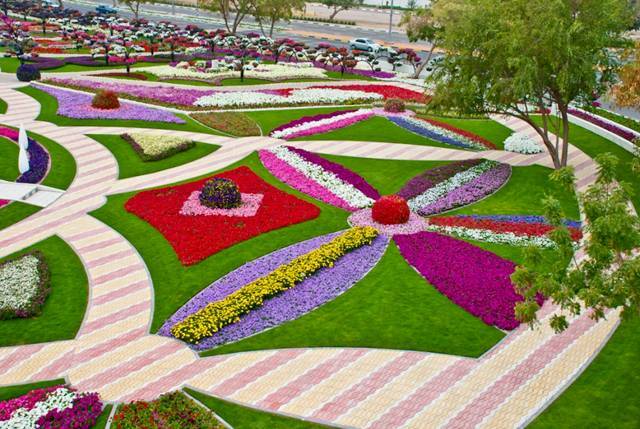 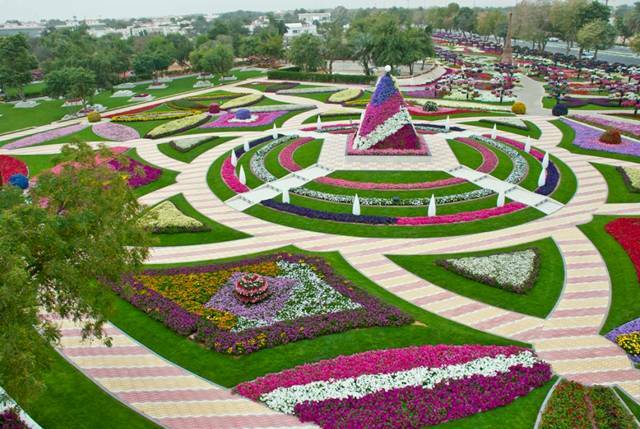 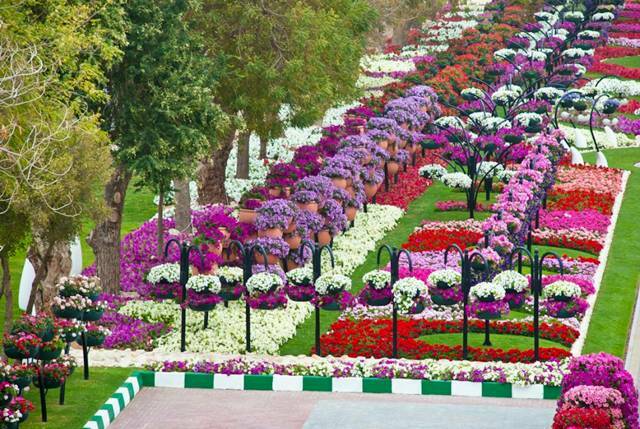 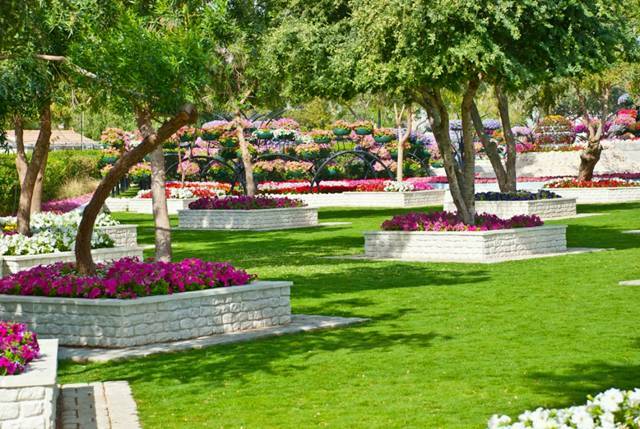 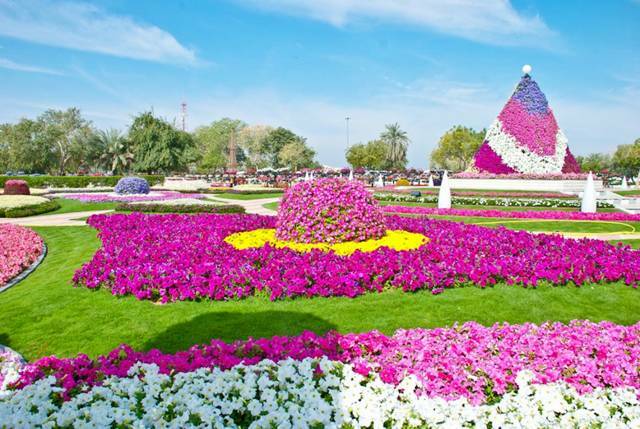 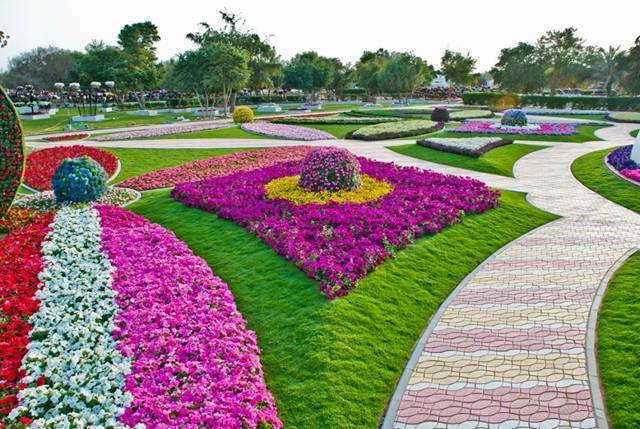 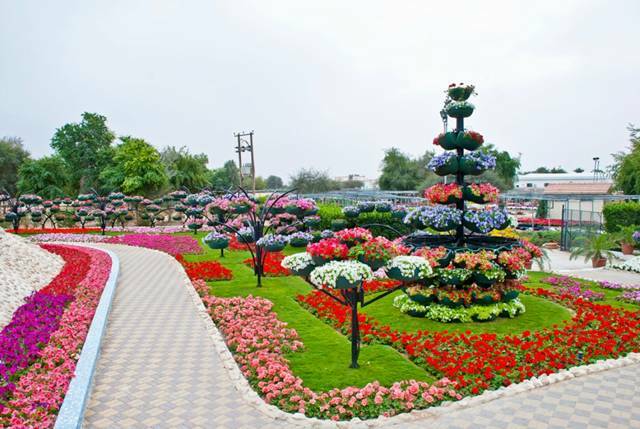 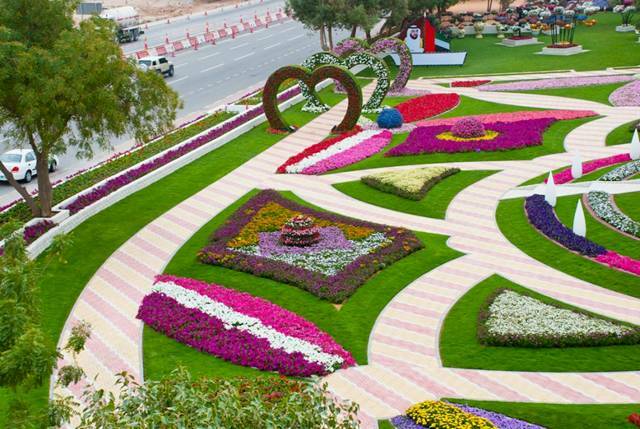 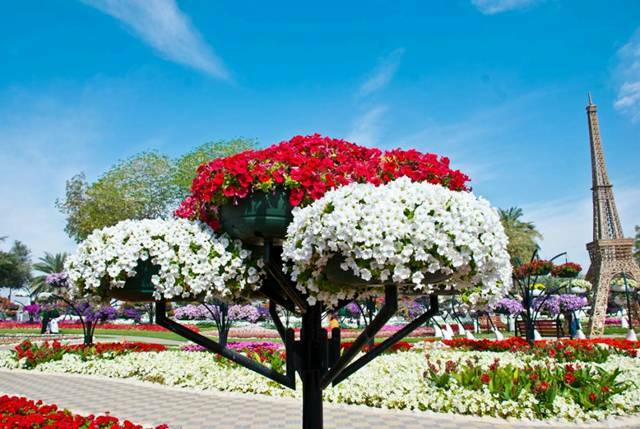 The general Manager of Akar Landscaping Services and Agriculture Est., Abdelnasser Rahhal, today announced that the company will organize a Guinness World Records attempt for the largest number of hanging flower baskets on Monday February 28, 2011 in AL-Ain city, United Arab Emirates. 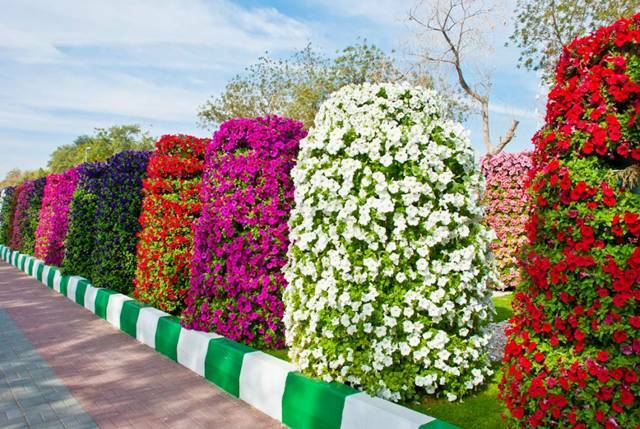 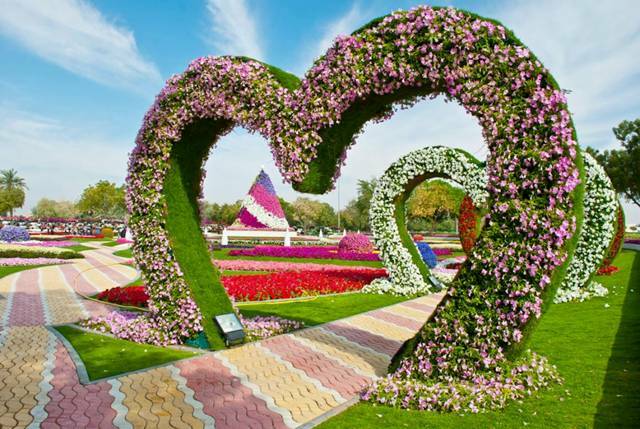 Celebrating the start of spring season in the United Arab Emirates, the organizers plan to unveil a breath-taking flower garden, “AL-Ain Paradise,” with thousands of flower baskets in the middle of the desert. 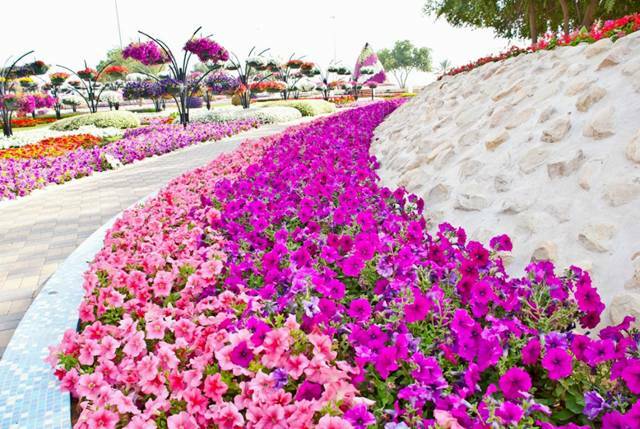 Rahhal said: “We are very excited to take on this record challenge and share our beautiful landscaping designs with the world – hopefully people will visit us and enjoy the view.” Akar Landscaping Services and Agriculture Est. 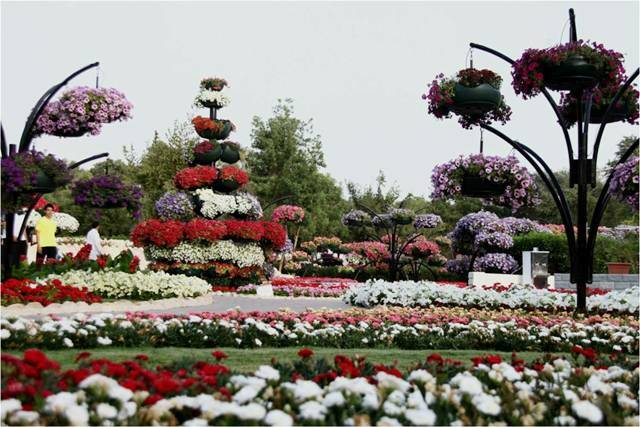 will rely on Vertical Landscaping Technologies to create the stunning 2,968 flower baskets, securing a new Guinness World Records achievement.